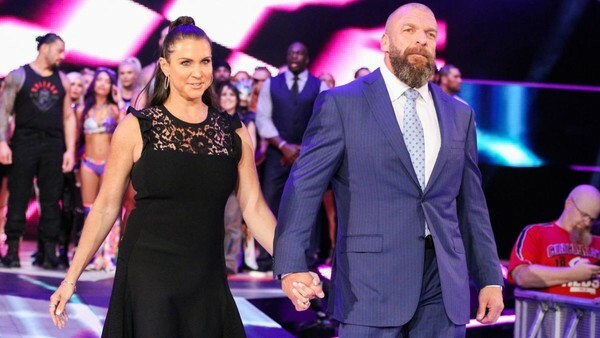 When a beaming Stephanie McMahon and Triple H strolled down the aisle holding hands on the July 23 Raw, there was a spring in the power couple's step. Within moments, social media was busy with comments claiming Steph had stolen the spotlight and painted herself as a visionary who single-handedly orchestrated the entire rise of women's wrestling in WWE. Like it or not (and like her or loathe her), McMahon is a central character in the company and more-than-capable of talking up a 'female revolution/evolution' to the media. She's the ideal person to say exactly what WWE want to say, and nobody should have been shocked that she was chosen to act as the creative genius fighting for female equality everywhere. 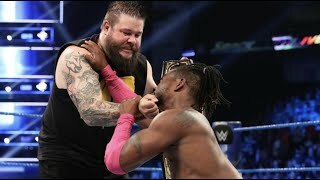 Her hype and gushing about how important Sunday's first-ever all-women's Evolution pay-per-view will count for nothing if the card is a stinker though. It's certainly not as strong as it could be, but that's salvageable if WWE make the right decisions on the night.